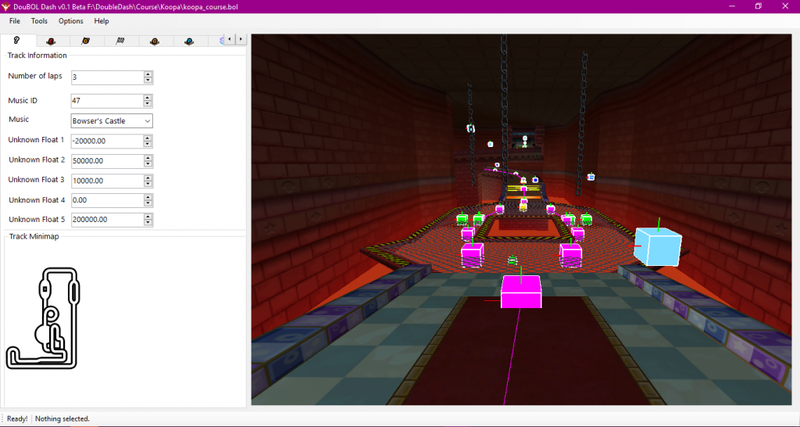 Mario Kart Double Dash Level Editor Released! Are you a fan of the Mario Kart series? Do you have fond memories of playing Mario Kart Double Dash on the Gamecube? Or ever feel like you’d want to design your own tracks for it? Well if so, you’re in luck! Because over at Super Mario World Central, they’re holding the biannual Creativity Convention, a virtual event where hackers, modders and other game developers can share their work with others. Yeah I know. It’s a tad technical, at least compared to the likes of Lunar Magic or Super Mario Bros X. 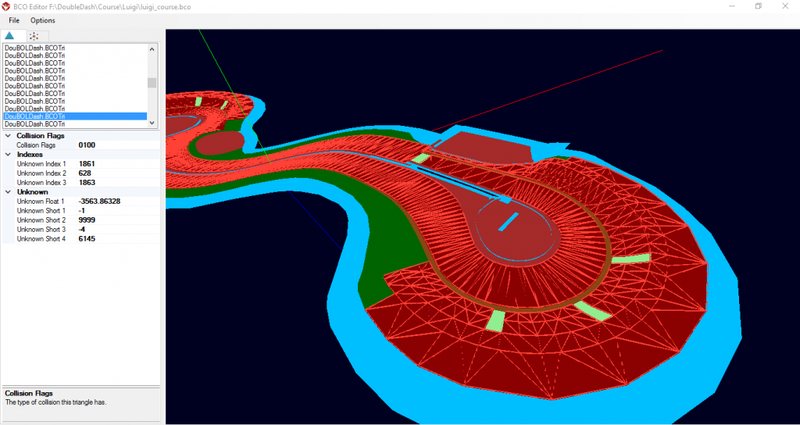 But either way, it’s a really cool tool, and it lets you not only set up the track geometry and preview banners, but also do things like specify what path moving characters and objects should take. Like say, the seagulls in the background of Peach Beach or Daisy Cruiser. Or the rocks from DK Mountain. 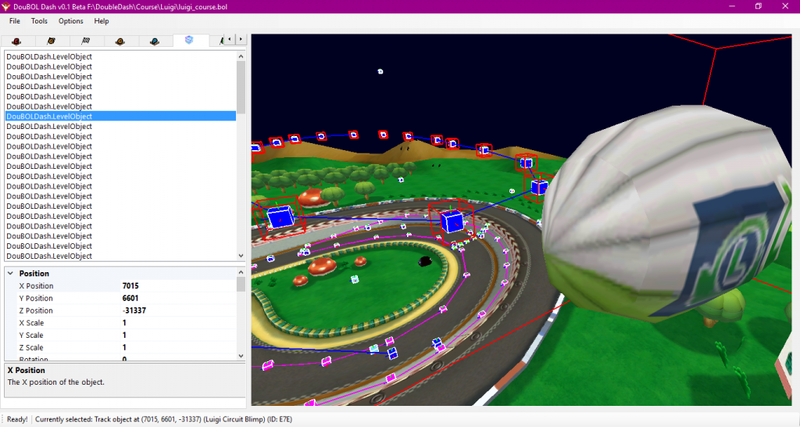 It also has the ability to view models for any object used on the track, check for updates and all kinds of other neat stuff. 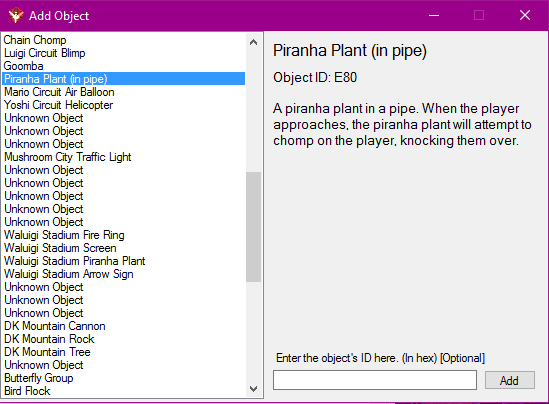 So if you want to make your own Mario Kart Double Dash tracks, check out the topic by tool creator Shibboleet on SMW Central or view the files for the tool on GitHub today. And then maybe show us some of your work afterwards! 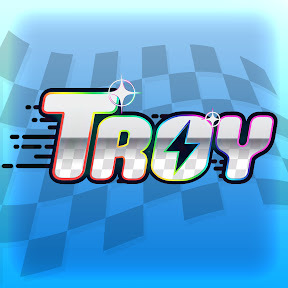 I hope Nintendo does something like this for the Switch, Kart is getting to the point that you need to start building your own tracks. How do I get the BOL files?